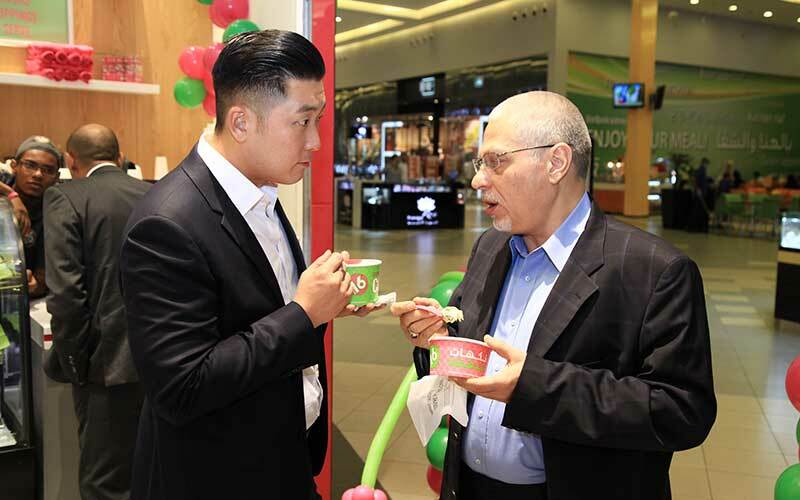 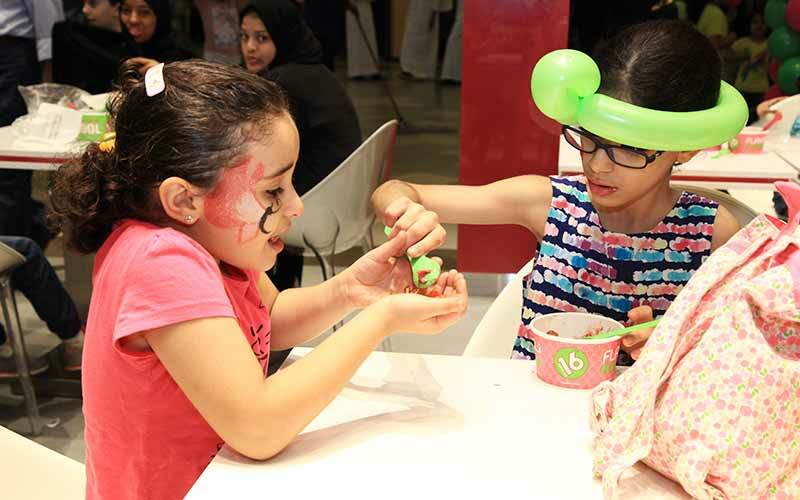 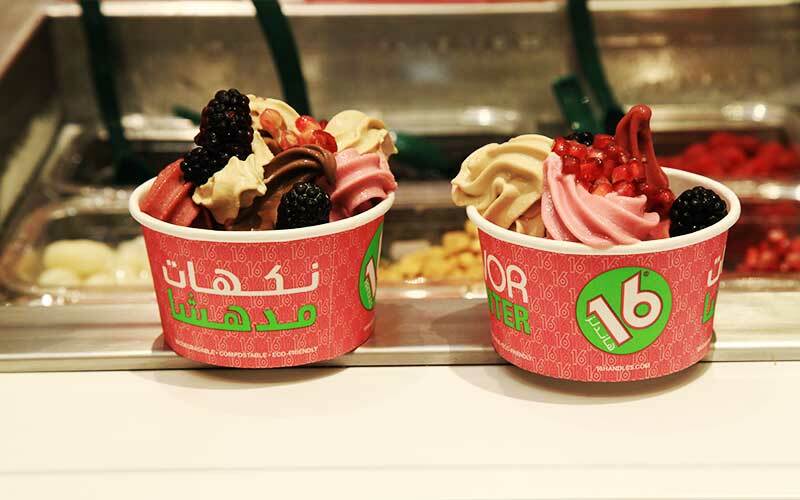 The hugely-popular US frozen yoghurt brand 16 Handles is extending its reach into the Gulf, with the opening of three new stores in Saudi Arabia. 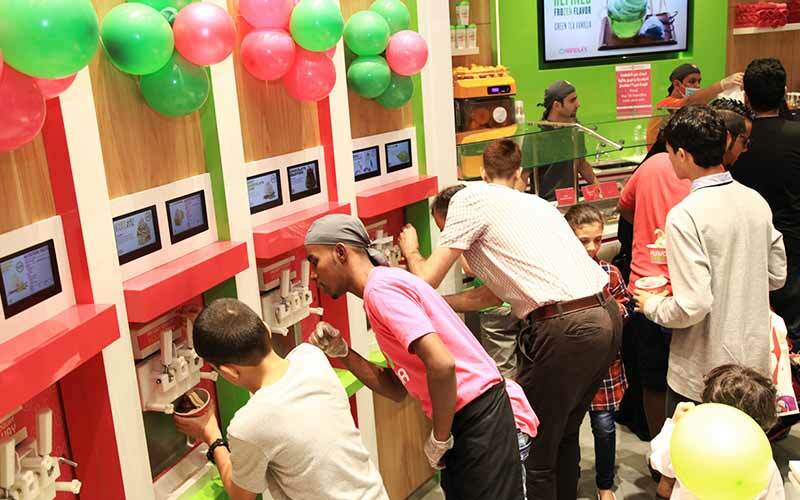 In keeping with local tastes, the first three 16 Handles stores in the Gulf will serve several specially-tailored flavors of frozen yoghurt, such as baklava, Turkish roast coffee and pistachio, alongside the brand’s classic favorites, including fudge brownie and salted caramel. 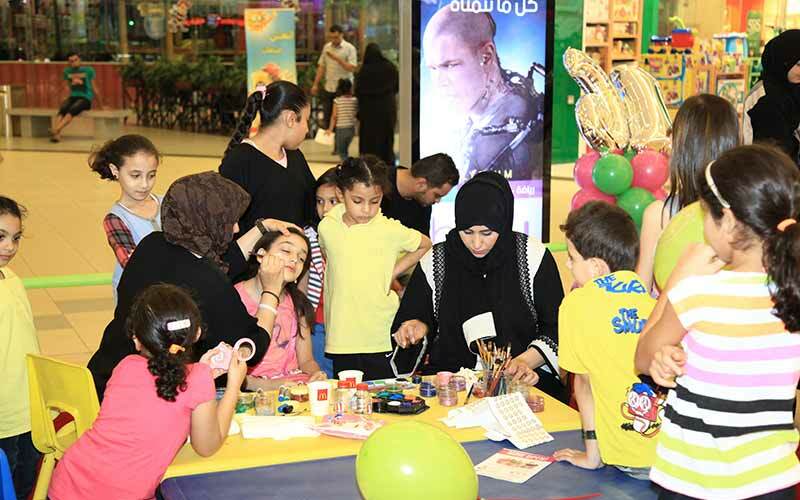 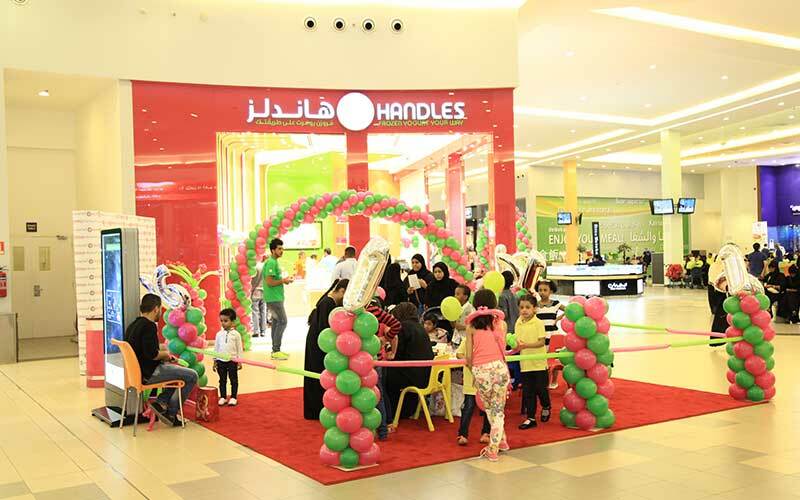 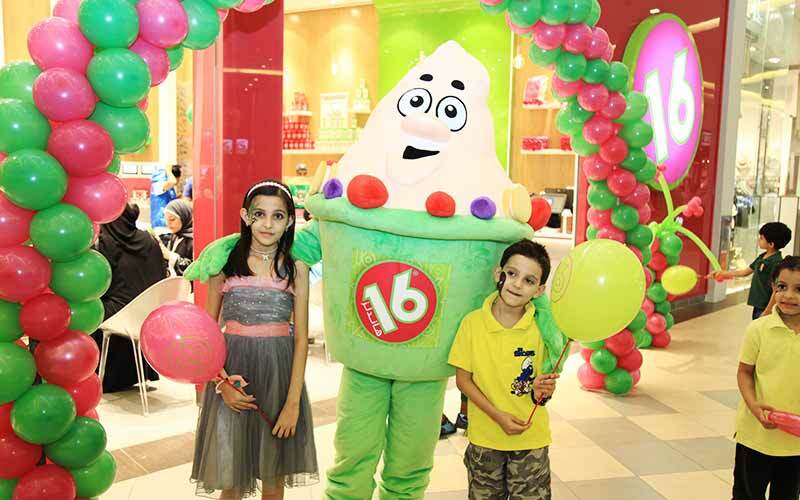 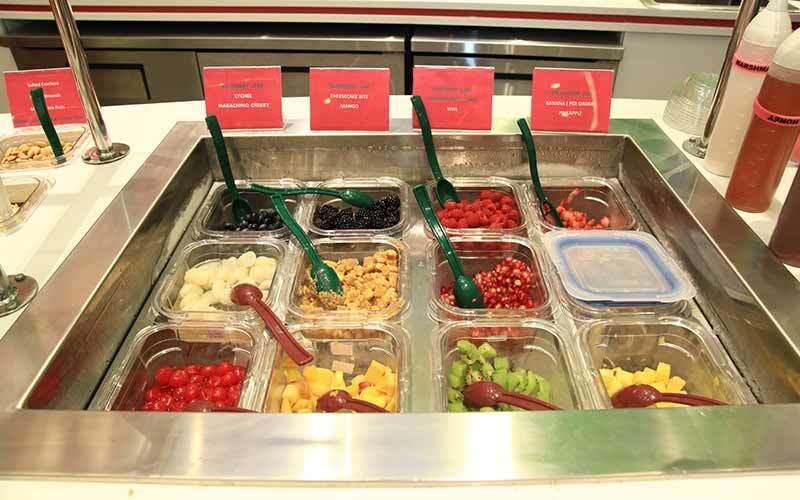 The 16 Handles outlets are located in the Haifaa Mall (Jeddah), Tala Mall (Riyadh) and Roshana Mall (Jeddah). 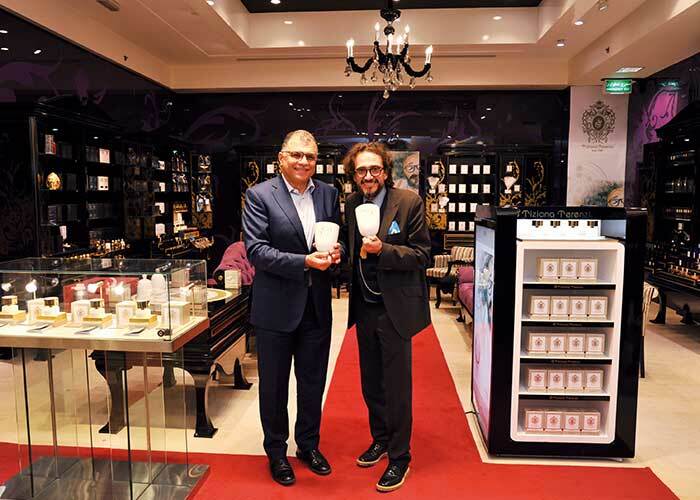 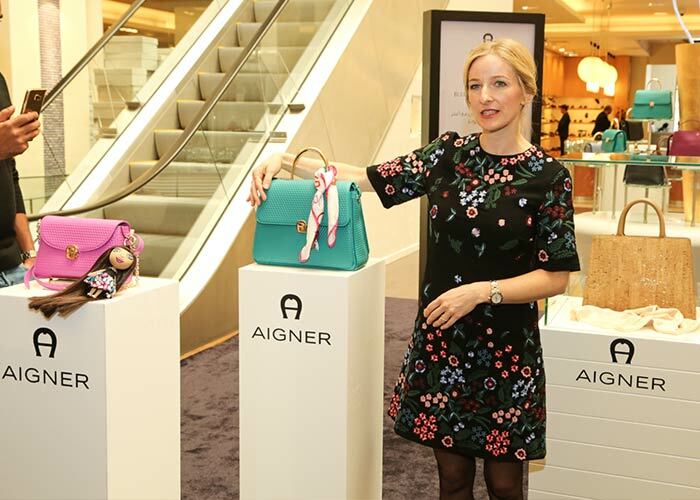 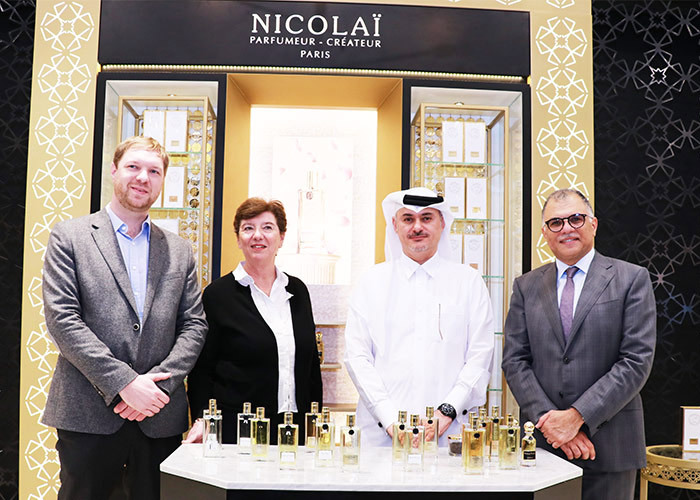 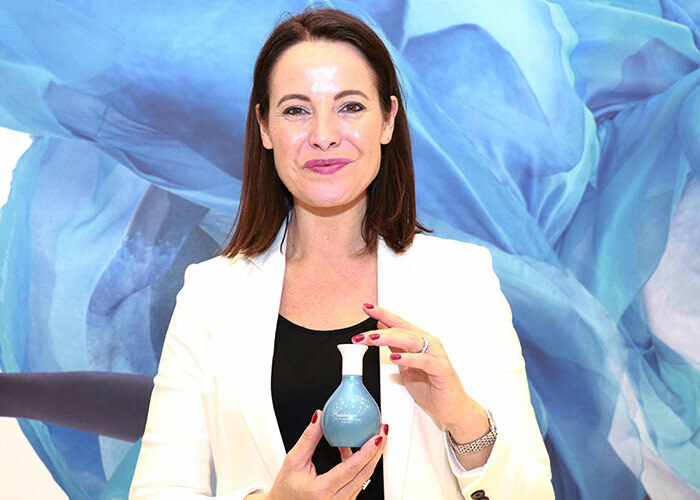 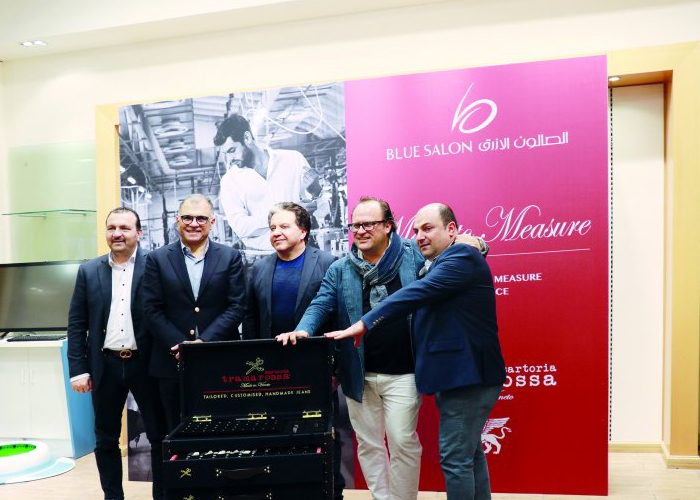 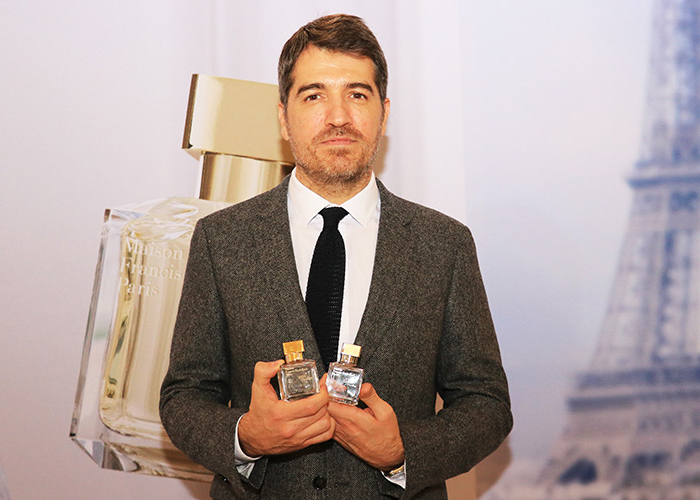 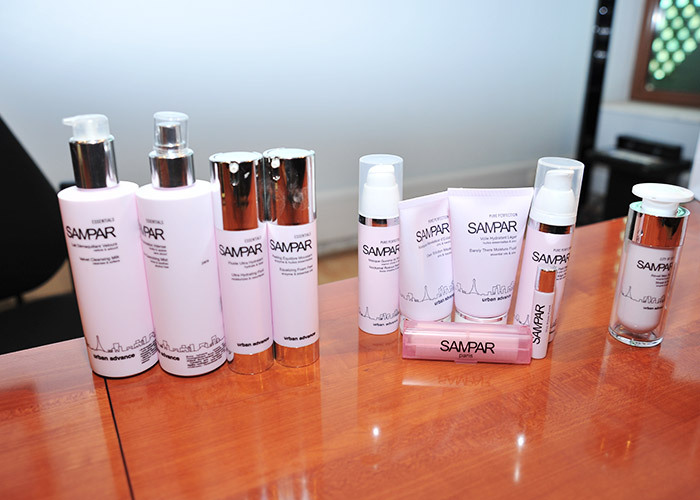 The openings, which mark a collaboration between the New York line and Abu Issa Marketing and Distribution, represent the first part of plans to open 150 stores in the region over the next ten years. 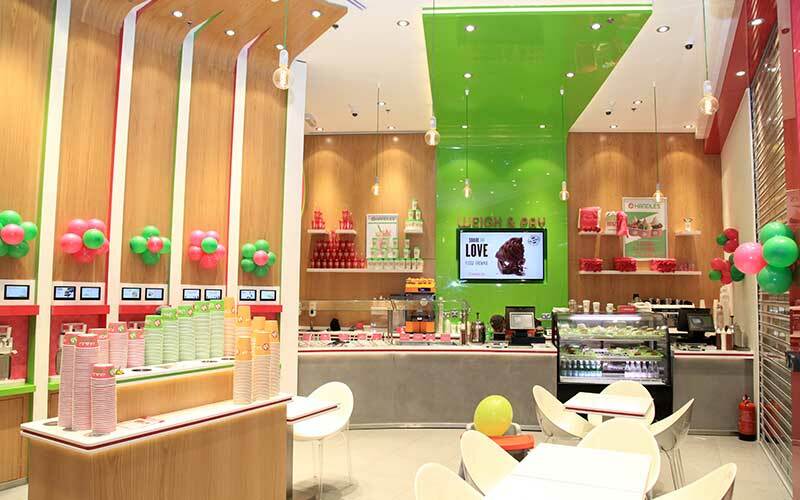 For any other queries, contact us here.